Regular readers will know that Heritage Action and the Heritage Journal have their origins in the online community attached to the Modern Antiquarian (TMA). But before TMA there was an earlier site dealing with the ancient monuments left by our remote ancestors – the Megalithic Portal (MP). TMA was born from the book of the same name by Julian Cope, but up until now, the Megalithic Portal has only had an online presence. That has now changed with the publication of “The Old Stones”. We purchased a copy to take a look. 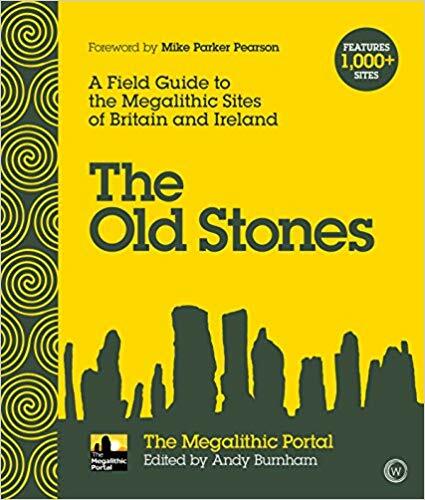 Listing over 1000 sites across Great Britain, it certainly lives up to its strapline “A Field Guide to the Megalithic Sites of Britain and Ireland”. Andy Burnham, Founder of the website and Editor of the book, and his team have done a good job of putting this collaborative guide together, using contributions provided by visitors to the website dating back almost 20 years. 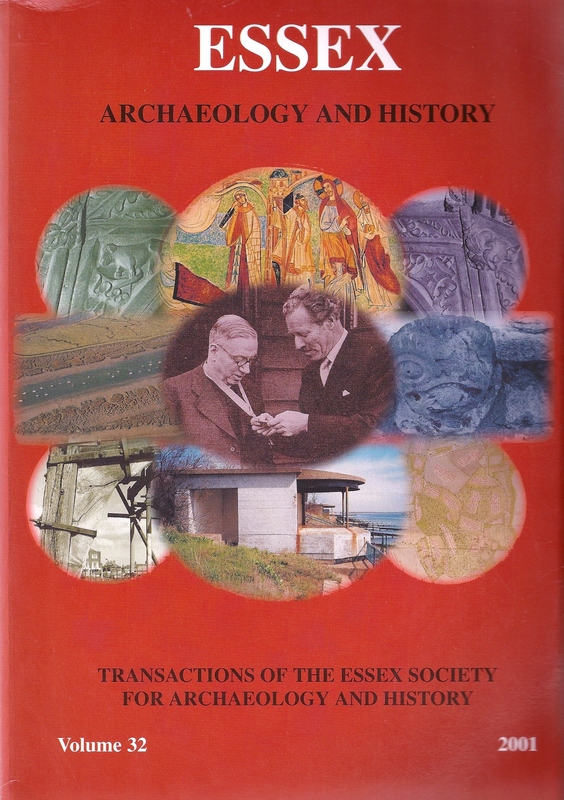 There is a glowing foreword by Mike Parker-Pearson, and Introduction by Andy Burnham and a very useful introductory essay by Vicki Cummings which provides a “whistle-stop guide to a range of monuments” found in Neolithic and Bronze Age Britain. Following this beginning section, the bulk of the book takes the form of a gazetteer, interspersed with short articles archaeologists and other well-known contributors to the website. For instance, our own Sandy Gerrard writes about Stone Row monuments, and Joshua Pollard covers the Development of the Avebury Landscape. All of the expected sites are present, along with some surprises along the way. Care has obviously been taken in the selection process. There is a map for each area of the country with colour coded pages, and each site includes location information with a descriptive paragraph or two. Complex monuments are broken down into their component parts, e.g there is an entry for the Rollright Stones, split into The King Stone, The King’s Men, and the Whispering Knights. There is a good selection of photographs, all taken from the website and individually credited to the contributors concerned in a comprehensive index section at the back (sadly, none of mine were included). It’s interesting reading a book where you know or recognise so many of the contributors. The book is extremely colourful and well-compiled, and well worth the money although I have some personal doubts as to its use as a practical ‘field guide’. This is due to its weight and size – I wouldn’t want to be carrying this on an extended walk. The size also brings another potential issue; at 416 pages on good quality full colour paper it is over 1″ thick, and I’m not entirely sure that the binding will stand up to rough usage without pages coming loose. However, a Megalithic Portal smartphone app is also available which can be used ‘on the road’, leaving the heavy tome to be used at home for armchair trip research. It could have been much heavier! Several categories of monuments included on the website have been deliberately excluded from the book, such as Mesolithic and Iron Age sites, Holy Wells and Springs, Early Christan Crosses etc. Hopefully, this means we’ll be able to look forward to a Volume 2 in the future: “The Old Other Stuff” maybe? The Old Stones is available direct from the Megalithic Portal Shop now for £27.99+p&p, and will be available from Amazon from September 20th. Another major monument, the Springfield Cursus (Buckley, Hedges and Brown forthcoming) was constructed in the valley below Springfield Lyons. The cursus as revealed by air photographs and extensive excavations prior to development, was a rectilinear enclosure 670m long and 40m wide with squared terminals and apparently aligned on the cropmark large mortuary enclosure. Together these two monuments cut off the neck of a spur of ground just above the Chelmer floodplain and marked by the 20m contour line within a broad loop of the river. The break in slope is not great but may have been significant. 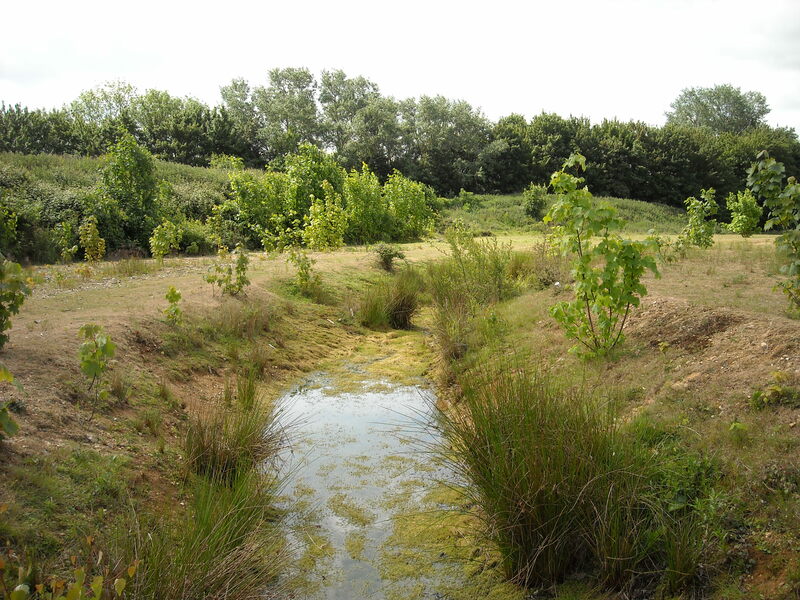 Despite the canalisation of the Chelmer in the 18th century and more recent drainage works, the river still floods each winter to the east of Chelmsford in the vicinity of the Cursus. The Springfield Lyons causewayed enclosure would have provided a panoramic view of the monument in the valley below. Today (or rather 20 years ago since the valley is now obscured by housing) the view from Springfield Lyons can often be dramatic in midwinter when the rising sun is reflected from the often frozen floodwater in the valley below. Such a view may have been more spectacular when the Cursus and oval barrow/mortuary enclosure were standing monuments. It seems likely that winter flooding in the Neolithic would have been even more extensive than it is today in which case, in midwinter, the cursus and mortuary enclosure/barrow would have formed a line of monumental earthworks cutting off an area of land surrounded on three sides by water. The above photograph shows the late Bronze Age causewayed enclosure at Springfield Lyons as it appears today; the line of sight is towards where the Springfield Cursus was situated some half a mile away. Athough the view is now obscured by trees, and the causeway is now surrounded by houses and a retail park, the place still exudes a sense of history and a glimpse into what the area may have looked like, and what it may have meant, to the generations of people who once lived there. 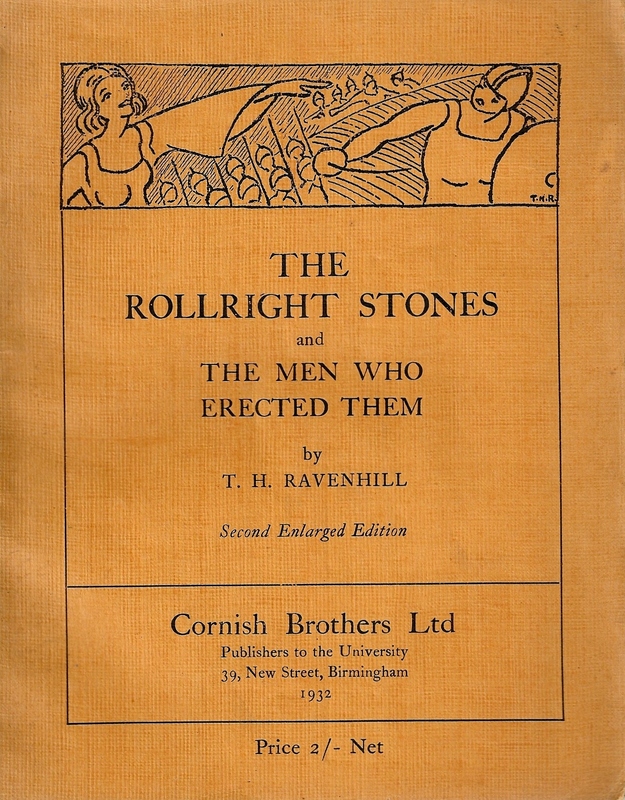 First published in 1926 (second edition 1932) The Rollright Stones by T H Ravenhill packs into a mere 63 pages a wealth of information on the Rollright Stones. From historical references, the origin of the name Rollright, its folklore, a description of the circle itself, through to information on the nearby King Stone monolith and the 5000 year old Whispering Knights dolmen. 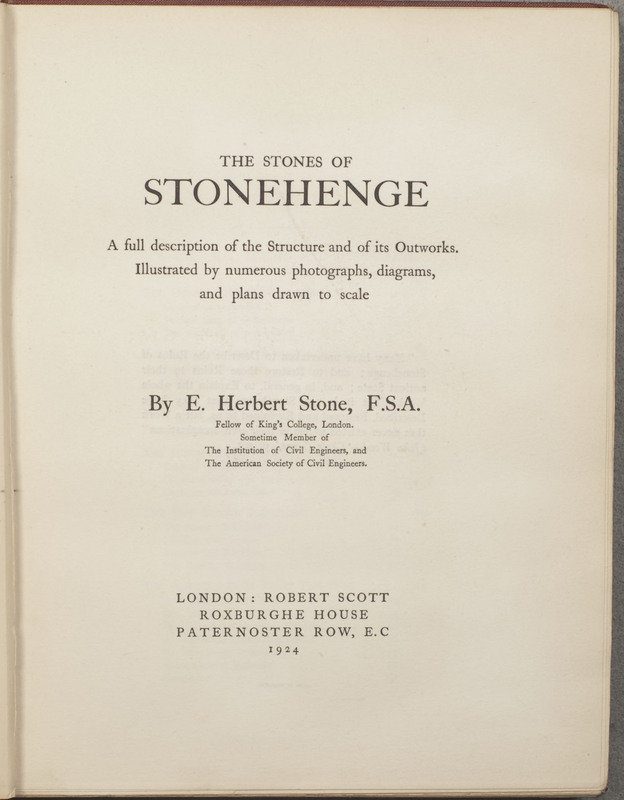 The booklet also contains a black and white photograph of the 14th century manuscript (thought to be the earliest known account of the stones) in the library of Corpus Christi College, Cambridge, a map of the area, as well as a line drawing of the King Stone, several poems about the stones, and three appendices. For further information on the stones visit The Rollright Stones website. Footprints through Avebury was written and photographed by Mike Pitts. 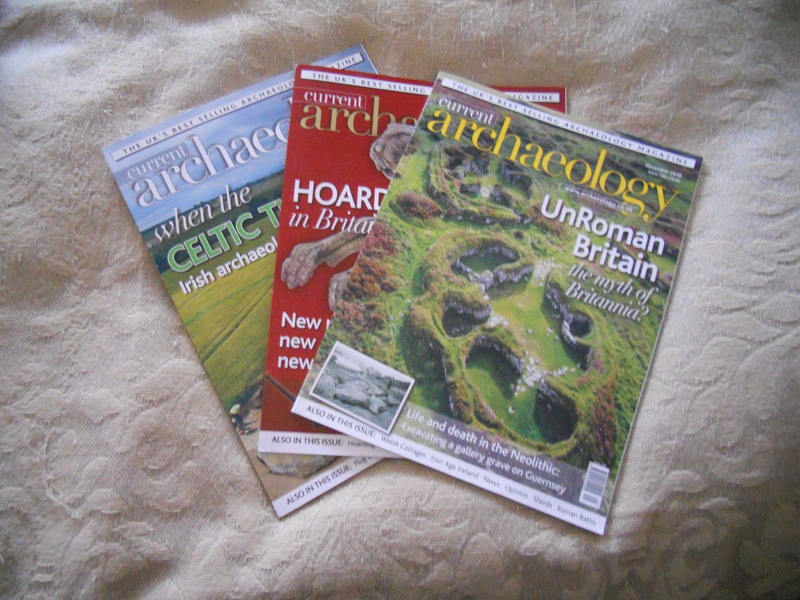 Mike, now editor of the British Archaeology Magazine, has excavated at both Stonehenge and Avebury, is the author of Hengeworld, and was, for five years, curator of the Alexander Keiller Museum at Avebury. Footprints through Avebury is a little book (only 65 pages) but one none the less packed full with a wealth of information, maps, contact details and a timeline for Avebury and its environs. The timeline begins 5,500 years ago with the Windmill Hill settlement, through to the erection of the first megaliths at Avebury 4,600 years ago, the Roman settlement at Silbury 1,700 years ago, the purchase of Avebury by the National Trust in 1900, and ending in the year 2000 when visitors to this World Heritage Site topped a quarter of a million. 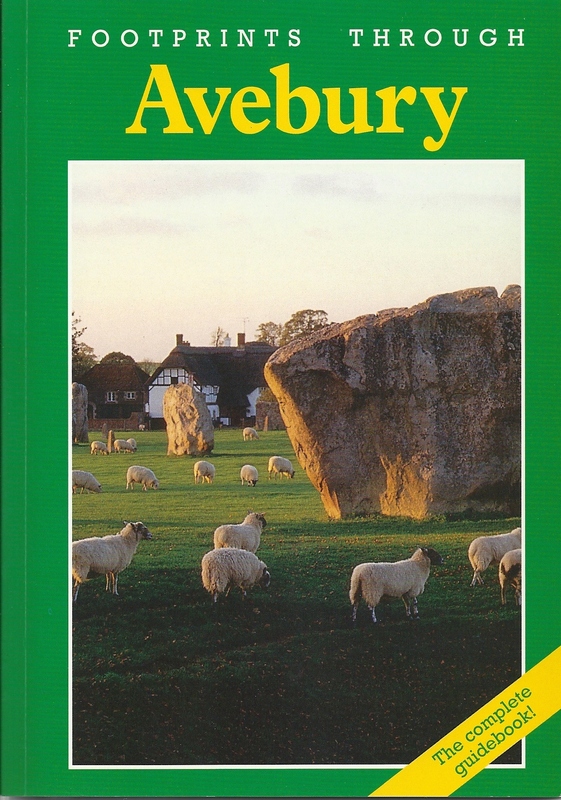 As the name of the booklet suggests, however, it’s not just an introduction to Avebury but a well thought-out walking guide to places of interest in and around the village. There are five guides (Mike calls them Excursions) most with maps or diagrams, all with excellent photos or illustrations. A useful note at the beginning of the longer walks is the distance in kilometres and miles; the distance from Avebury to Windmill Hill for example is five and a half kilometres or three and half miles. With its easy-to-use guides and wealth of information Footprints through Avebury is a must-have for both the first-time and the seasoned visitor to the Avebury World Heritage Site. One very interesting fact to emerge from Alistair Moffat and James F Wilson’s research is that the large numbers of redheads in Scotland maybe the result of inbreeding between Neanderthals and modern humans; Neanderthals are thought to have had predominantly red hair. The following is an extract from the excellent review of the book by David Robinson. I’m not sure how the numbers of survivors are worked out, but they are impressively small. All people that on earth do dwell – apart from those in Africa – are apparently descended from a mere 300 who made the journey out of our home continent. Again, the numbers are unexplained but a cause of wonder. As is the peopling of Scotland. 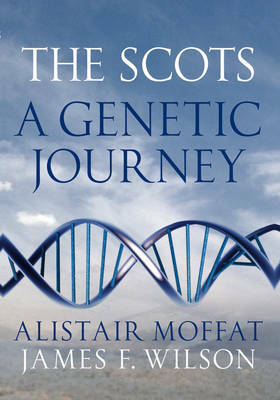 All Scots, Moffat reminds us, are immigrants, but DNA evidence allows us for the first time to be more precise about from where. It must be hard, you can’t help thinking, for any geneticist to be a racist, given that we’re all originally African. But even racist nostalgia for a once-pure bloodstock takes a battering from genetics. In Scotland’s case, for example, the people here longest were originally from either side of the Pyrenees, while most of the rest of us are basically Irish. As far as the Romans are concerned, they came, saw and conquered most of Britain, but genetically speaking, they hardly left much of a trace behind. See http://living.scotsman.com/features/Book-review-The-Scots-A.6732585.jp?articlepage for the full review. Beautifully illustrated with photographs by the late Jean Vertut and others. 240 pages. Twelve chapters, Notes, a Bibliography and an Index. ISBN 1 84188 030 2 or on Google books via the link above. MIT’s copy of this illustrated book on Stonehenge is something special. It belonged to Harold “Doc” Edgerton (1903-1990), the MIT Institute Professor who perfected the electronic stroboscope. Edgerton has pasted many of his own photographs of Stonehenge into his copy, turning it into a volume that’s been “extra-illustrated” by a notable figure in the history of photography. 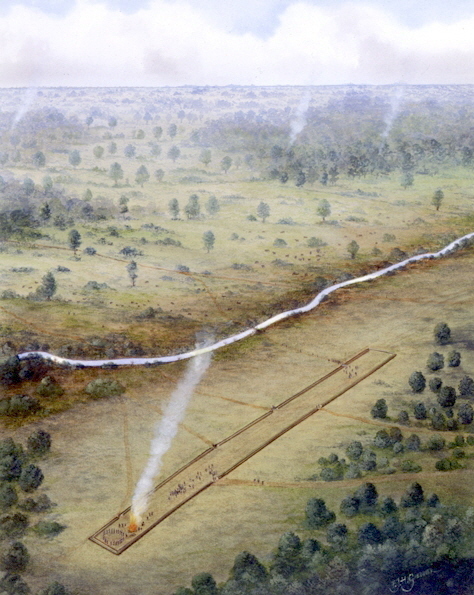 On the book’s front endpapers, Edgerton noted where and when he acquired it; his inscription reads,“Harold E. Edgerton, Aug. 1944. Purchased in Oxford, Eng.” Below that, in pencil and alongside a close-up of two uniformed men at Stonehenge, is written, “Chalgrove Airport, 155 Photo Squadron.” Chalgrove Airport is located in Oxfordshire and was built, in part, to accommodate American reconnaissance units during World War II. The “155 Photo Reconnaissance Squadron” was the group with which Edgerton was serving in England. At the time he bought this book – in the midst of World War II – Edgerton was a consultant for the U.S. Army Air Force. His flash units made flight reconnaissance missions possible during darkness. The photographs Edgerton has pasted into this book are examples of the technology he was demonstrating for the military. Stonehenge was selected for these demonstrations because it was thought to be secluded enough that the bright flashes of light and the sound of airplane engines would not attract the attention of the enemy. 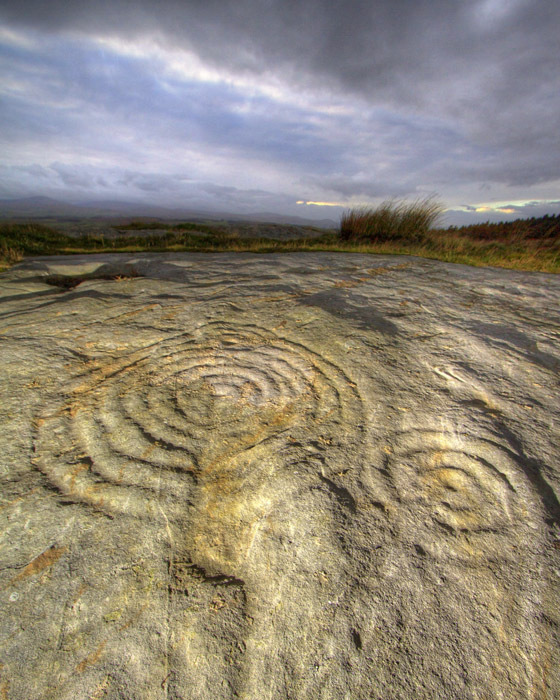 Carving a Future for British Rock Art: New Directions for Research, Management and Presentation. Edited by Tertia Barnett and Kate Sharpe. Here at Heritage Action, we’re always trying to think of more ideas for spreading the word about our heritage in the UK, and trying to get recognition for the value in that heritage. 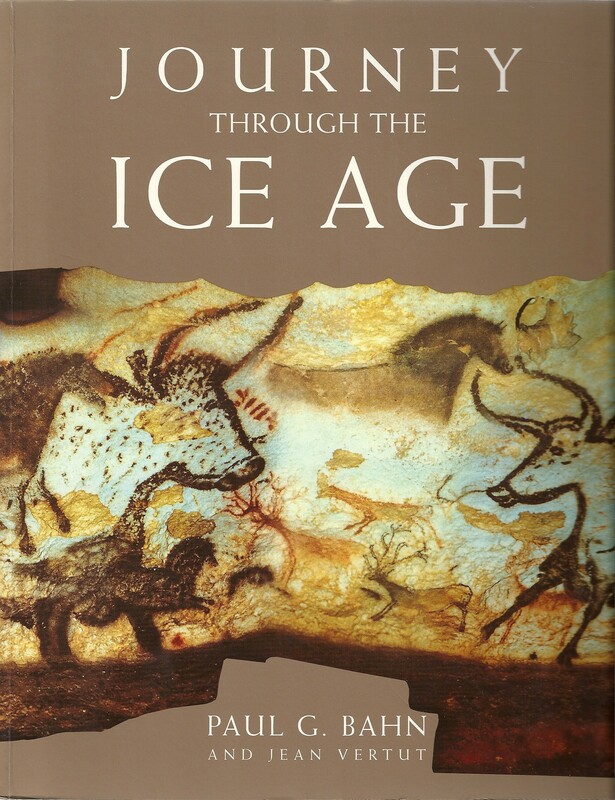 We are currently compiling a small library of books (physical and e-books) on the subject of the ancient monuments of the UK, from the Stone Age through to the Romano-British period. The library is of necessity small at this stage, and available only to our widespread membership on a postal basis. But we’re looking to grow both the library and our membership. 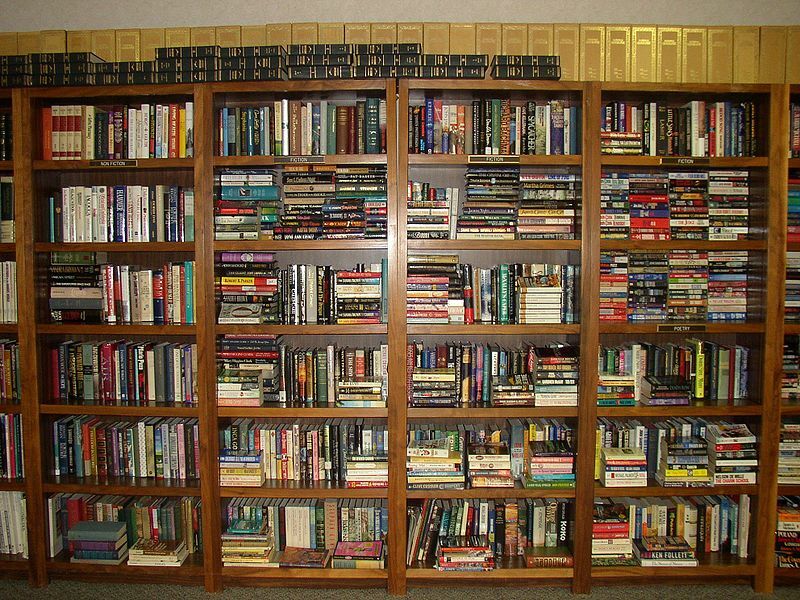 If you are an author or publisher of books or magazines on our preferred subject matter and would be prepared to donate one or more review copies to our library, then we would be more than happy to write a short review and publicise it on the web site in return. Please contact us in the first instance at the usual address info@heritageaction.org.uk if you can help in this endeavour.